HHS' new report about ways to improve “choice and competition” in the U.S. health care system is stuffed with plenty of standard conservative talking points, but a few interesting policies endorsed by independent experts are also tucked inside. Details: Several of the Trump administration's recommendations mirror an April 2017 policy paper authored by health care policy experts Martin Gaynor, Farzad Mostashari and Paul Ginsburg. Repealing state laws that require providers to ask for permission to build new facilities. Allowing physician assistants and dental hygienists to do more without supervision by a doctor or dentist. There’s no mention of unscrambling hospital mergers or regulating prices. But the administration could win legislative and public support for some of these policies. Yes, but: This document also serves as a political vehicle to stump for conservative hobbyhorses — like short-term plans, health savings accounts, lifting the repeal on physician-owned hospitals, and potshots at the Affordable Care Act. 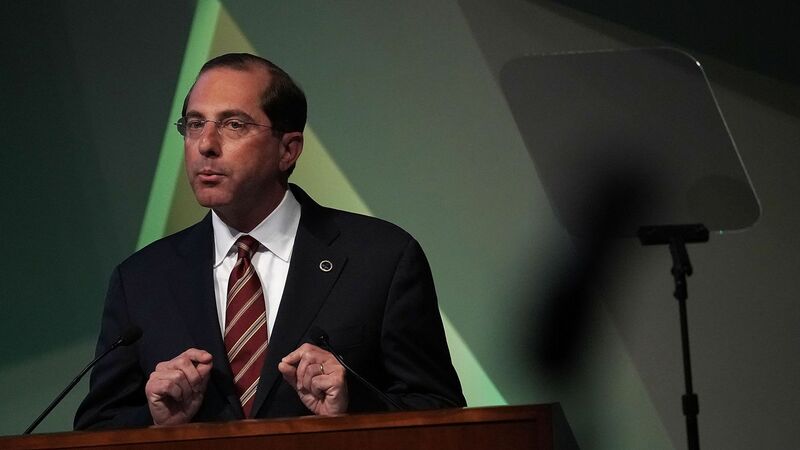 HHS also said the government should pursue “programs that encourage value … such as Medicare Advantage” — another indirect attempt to steer Medicare enrollees into private plans.